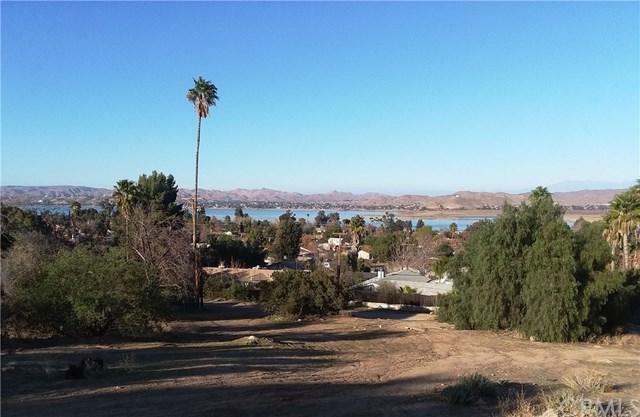 Sloping lot with beautiful view of the lake and mountains. A little over half an acre. Must see.